I’ve been traveling to Pattaya for the better part of ten years. 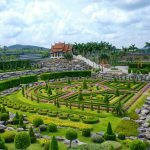 There is no other place in the world quite like Pattaya and like so many others, I got hooked on the place after my first trip. When I did any sort of search on the internet for Pattaya the results that came back were really bad. 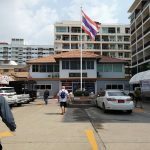 They seemed to be either hotel websites who paid writers who obviously have never been to Pattaya, sites that looked bad with bad information, or sites with good information but really poorly designed. I thought there should be something better out there for first time visitors or regular visitors that wanted some good information on things to do, eating good food, hotel reviews, and nightlife. That’s why I decided to start Pattaya Sanook. 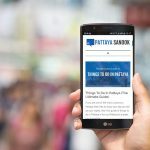 I wanted to bring the best of Pattaya to anyone who could use the information to help them plan a trip or find a place to eat or sleep. I welcome you here and hope that you find this site useful. Please contact me if you have any questions, would like us to write an article about something, or just want to say hi.